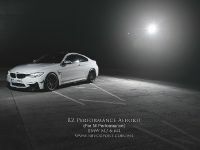 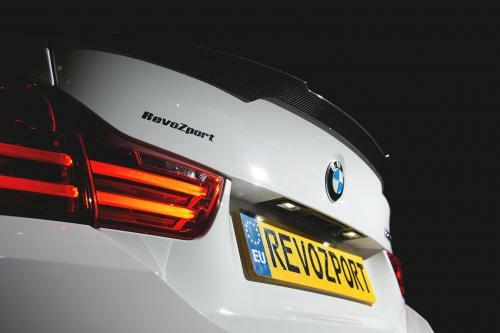 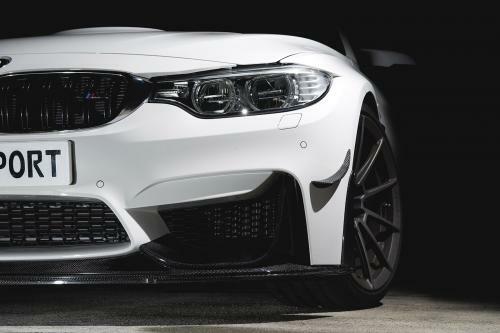 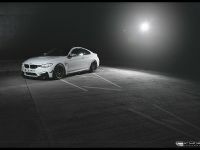 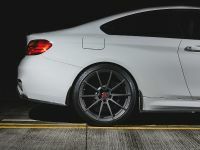 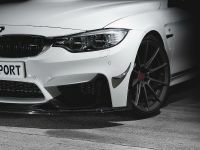 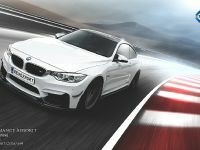 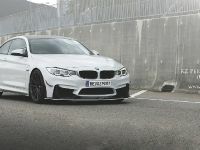 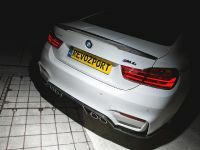 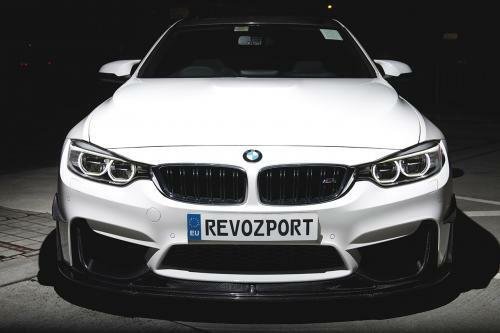 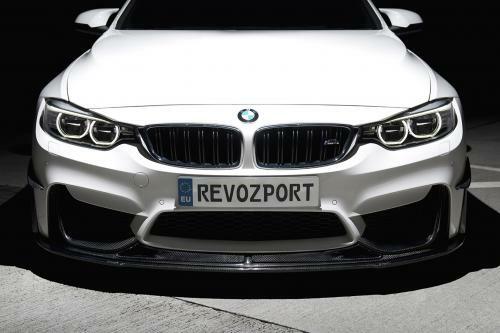 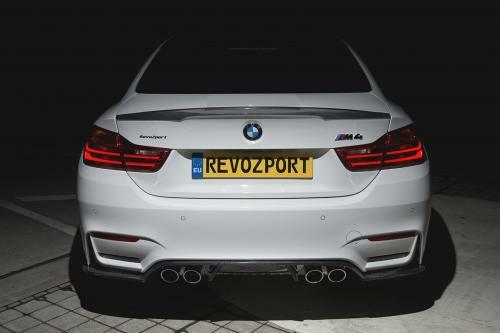 2015 RevoZport BMW M4 is equipped with special performance aero kit, which enhances the styling and driving capability of the model even further. 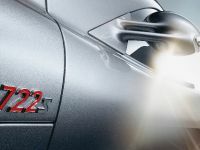 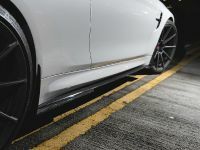 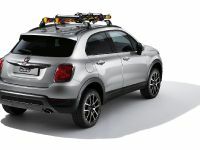 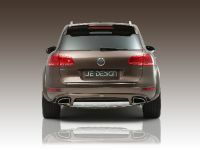 The pack comes with carbon fiber add-on front spoilers, splitter, bumper canards, side skirts, splitter intake ducts, brake cooling kit, rear diffuser, underspoiler, trunk lip spoiler and an adjustable GT spoiler. 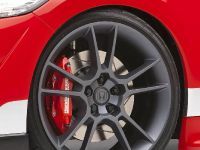 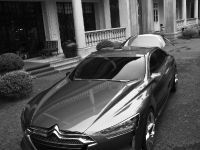 A functional feature is the brake cooling kit, which comprises of high temperature hoses, air ducts and brake mounting brackets, brake rotors can easily be cooled down from high temperature.